IMAGINE……a group of professionals, families, and other community members from Montezuma and Dolores counties who share a vision that all children in our community are valued and thriving, and who work every day to make that vision a continuing reality. That’s MECC! The seeds of this vision began in 1984 when local child care providers formed the Montezuma County Family Child Care Association in order to network and share ideas. 14 years later the Association became the Montelores Early Childhood Council, with an expanded mission to offer professional development opportunities and include more early childhood professionals. 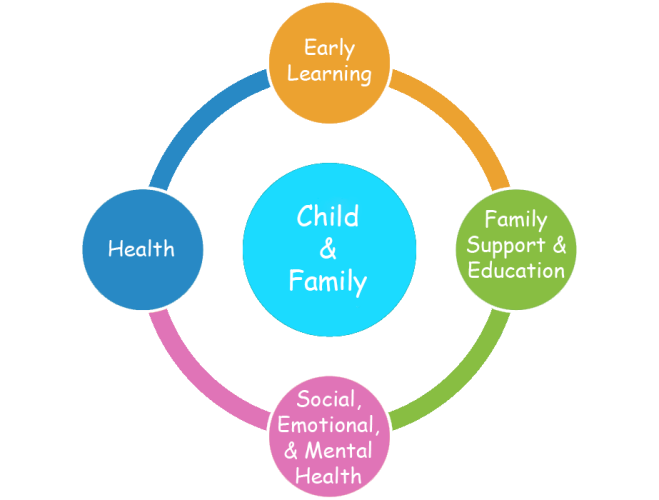 By 2005, professionals from local agencies, early care settings and preschools, families, as well as community members were collaborating to improve the quality of services for young children and their families, and to provide support for early care and education providers. MECC and The Pinon Project Family Resource Center became one of four Smart Start Demonstration Projects funded by The OMNI Institute, and MECC earned the opportunity to participate in a pilot community assessment of our local early care and education system. 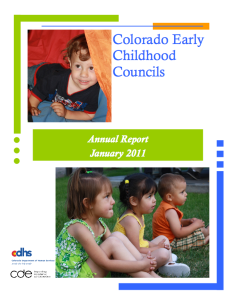 In 2006 Colorado passed legislation expanding early childhood councils statewide and provided ongoing funding to ensure that Colorado’s youngest citizens and their families have access to high quality early childhood services. In 2007 MECC’s Steering Committee applied for and received funding under this legislation to expand its work. Today the Montelores Early Childhood Council is one of 31 in our state working to build a comprehensive early childhood system, guided by the ECC-Framework. We organize our work around the four areas of the ECC Framework shown below. 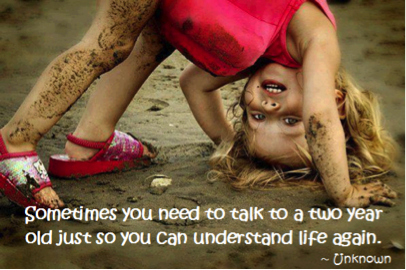 To find out more about the purpose and work of Colorado’s early childhood councils, click here.